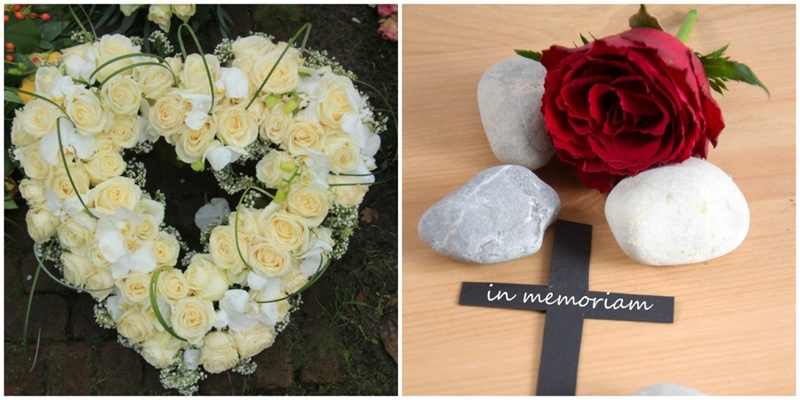 For Bereavement Flowers, Call Us Today!! Are you looking for reliable Funeral floral delivery services in Vista and the surrounding area? If so, look no further than Tri-City Florist. Our florists are committed to providing only the finest Funeral floral arrangements backed by prompt and friendly services. At Tri-City Florist, you get to choose the flower of your choice from our collection. Our florists use fresh and colorful flowers for Funerals. To learn more about our services, call us at (760) 542-6078. Call Us at (760) 542-6078. Copyright © 2018 tricityfloristvista.com All rights reserved.